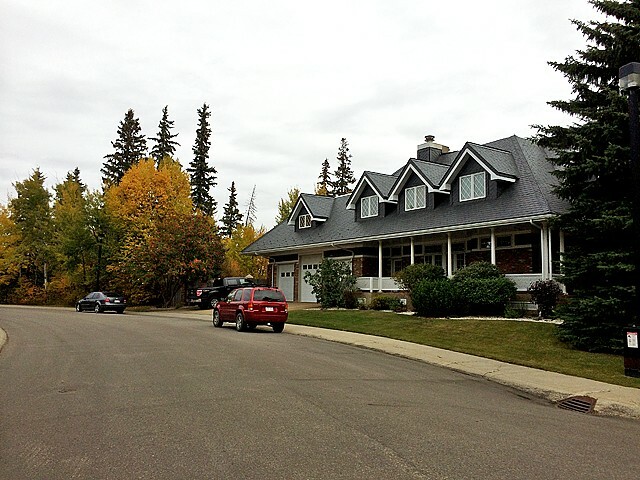 Westridge is a long, narrow neighbourhood extending into the North Saskatchewan River Valley. 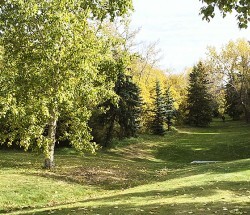 Patricia Ravine is to the north, and Wolf Willow Ravine is to the south. 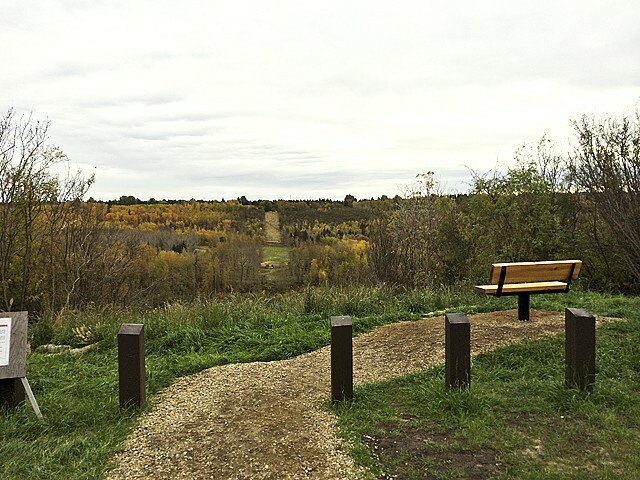 Proximity to and integration with these two ravines is one of the defining features of the neighbourhood, and residents enjoy excellent access to the natural beauty and recreational amenity of the North Saskatchewan River Valley system. 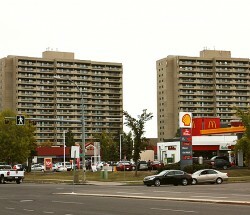 Located just south of Whitemud Drive, the western boundary of the neighbourhood is 170th Street, which also provides the only entrance point into the neighbourhood. Long curvilinear roads and quiet keyhole crescents provide local residents with efficient interior traffic flow while minimizing the hazardous effects of traffic on residential roads. 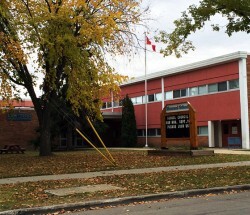 A number of strategically placed pathways promote pedestrian travel through the neighbourhood. The majority of development in Westridge occurred during the 1970s. 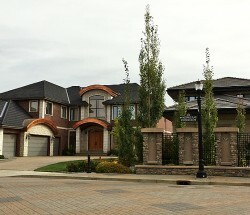 Single-family houses are the dominant structure type and account for 96 percent of the total dwelling units. A limited number of homes in row houses make up the remaining 4 percent of dwelling units within the neighbourhood. 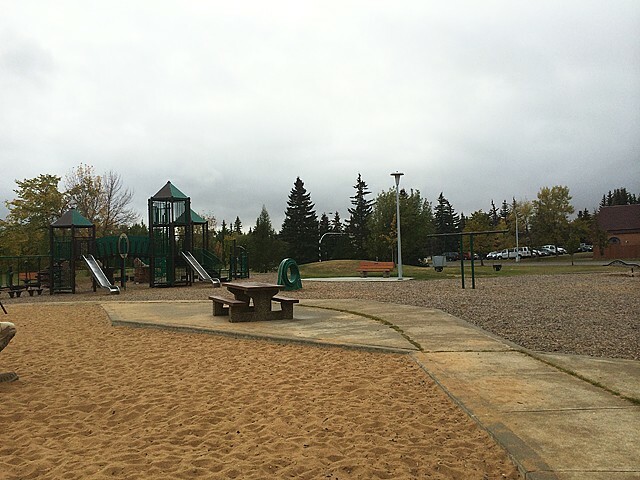 The 5.4-hectare Westridge Park is located in the centre of the neighbourhood, providing a large open space for recreational activities, and while the community has no school on that site, residents are well served by schools in surrounding communities. 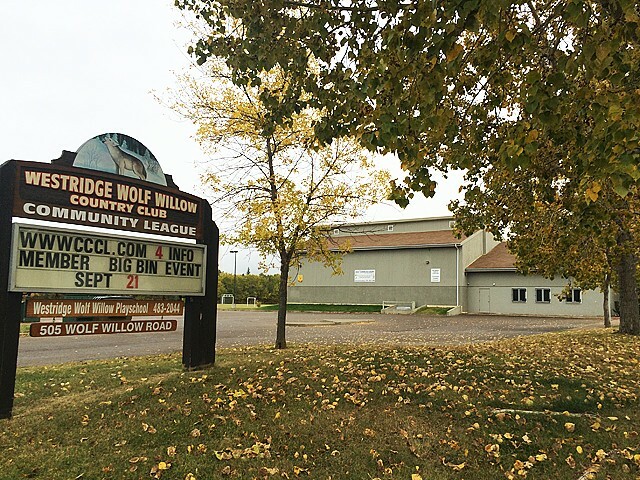 Westridge Park and a community league are centrally located in the neighbourhood.